If you were born in 1928,1940,1952,1964,1976,1988,2000,2012 you are a Dragon! 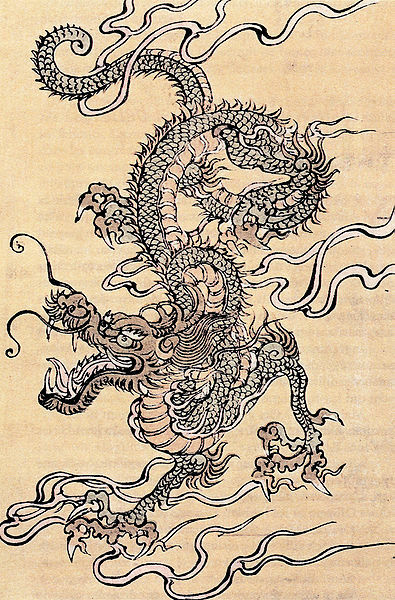 Every twelfth year is the year of the dragon. But, there more to it than that, the elemental sign the dragon bears changes too. 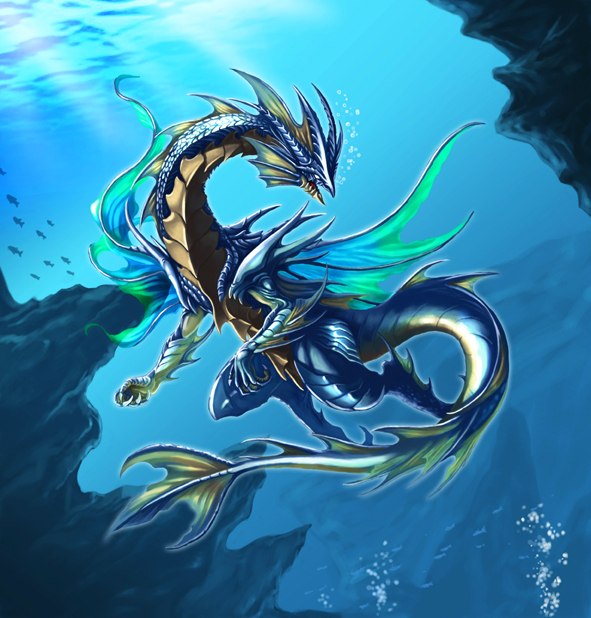 This year is the year of the Water Dragon! However, if you are a Water Dragon (1952, 2012) the water element has a calming effect on your temperament. Water Dragons are more able to focus their passionate natures, are more perceptive, and make more logical decisions.